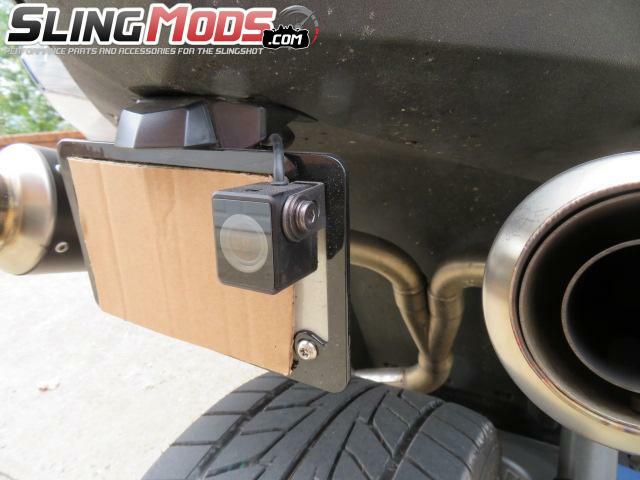 Drive your Polaris Slingshot with piece of mind and record all action with this dual camera system by Innovv. Smart designed lenses with solid aluminum casing, specifically for motorcycles. 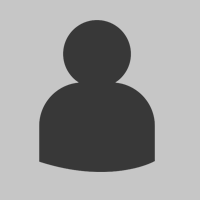 The discreet lens design allows for a "Fit and Forget" installation. Water and weather resistance means no more worrying about riding on rainy days. 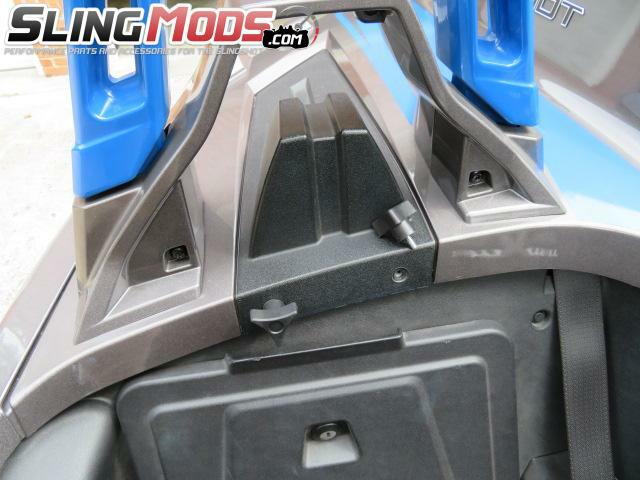 ¼”screw holes on top, left and right side to fit different mounting needs on motorcycles. Enjoy flexibility to hide your camera in discreet locations with 2.5 meters of flexible data cable for Camera one and 1.5 meter of cable for Camera two. Compact built multi functional and comprehensive operation & recording unit. A sizeable 2.7” LCD with function keys allows for easy configuration and even lets you review live footage or recordings from either one of the channels or both. The ports on the recording unit and the plugs for the lenses and other inputs are clearly labeled to minimize wrong connections. The modular design of our lenses and the recording unit means that it is easy to swap it between vehicle and motorcycle by using the same recording unit, power input and just connecting the different lens sets. Simple Plug and Play. The stylishly designed easy to access Control Button gives you a way to quickly control important camera functions. The visible red LED indicates a recording status when riding. An extended press of the button starts and stops camera recording. A quick press locks the currently recording segment from being overwritten, later. GPS with Registrator Viewer for recorded video. Using the GPS and Registrator software can display the whole route and an arrow with the current position and direction of your travel for the video. It even allows you to click on the route and video seek to the time when you were driving at a given point. This is made easier for you by having time stamps along the route. Auto On/Off Activation, Loop Recording, and G-Sensor Detection. Auto On/Off ensures that your camera automatically begins recording as soon as you turn your engine on and, unless park mode is activated, turns the camera off when the engine is turned off. The hassle free Loop Recording relieves you from having to manually clear old, uneventful footage by automatically recording over it. A G-Sensor detects dramatic acceleration shifts, usually indicative of an accident or the result of sudden braking, and automatically saves those recording segments from being later overwritten. Park Mode that continues recording even when your vehicle/motorcycle isn’t running. When the park mode function is enabled, INNOVV K1 uses a replaceable, internal battery to continue recording for up to 1 hour after you turn your engine off. Park mode can be particularly useful in parking lots or street spots, where you vehicle/motorcycle is especially vulnerable to damaging break-ins or hit-and-runs. 140° Wide Angle lens for road encompassing footage. With a 140° viewing angle, the K1 compares favorably with other dashboard cameras, and gives your recordings a panoramic quality that takes in both sides of the road. With two wide angle lens capturing the surroundings in front of and behind your vehicle, your footage can truly be road encompassing. With LDWS + FCWS Detection system. 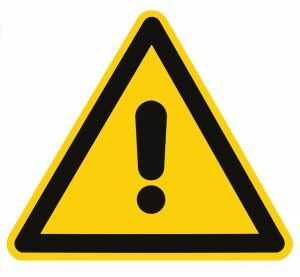 Once configured, you can be warned when a vehicle begins to move out of its lane and there is an imminent danger. The K1 not only helps recording, it also helps your driving/riding safety. Front camera and recording work fine. Rear camera is mirror image . I would not have purchased if that information would have been in description. What the show on the video is correct but when you look at the display, the rear camera is a mirror image. Contacted INNOVV and they advised they were looking at correcting the problem but did not know when. I am very disappointed in Slingmods for not having this information stated on the product. Am debating about returning the product but other than the mirror image, it works. If you are looking for a high quality front & rear dash cam recording system for the Sling Shot, this unit is worth considering. However, if you are also expecting detailed installation instructions dedicated for your Sling Shot, there are none and you are left up to your own creativity for mounting, running wires, and finding electrical connection points. I mounted the front camera to a thread hole on the windshield support bracket and the rear camera to the license plate bracket. 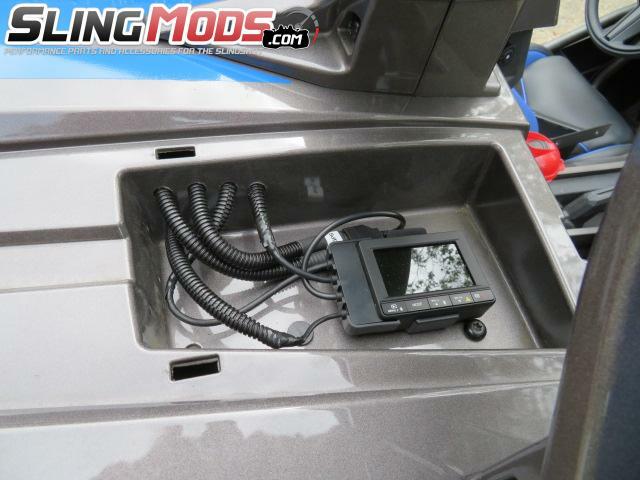 The DVR central unit was installed in the humped compartment behind the passenger under the roll bar on the rear deck. 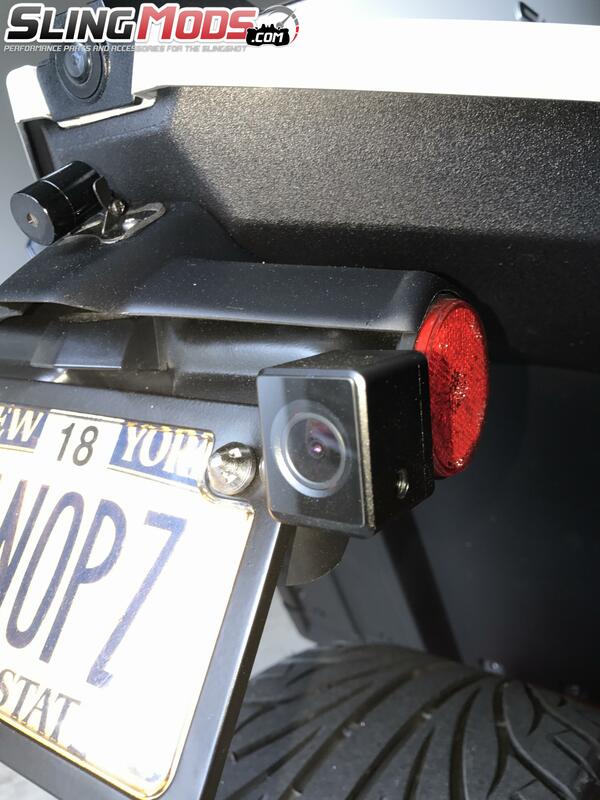 This is the motorcycle version of the Innovv camera system which means you need to find a constant power supply (I tapped into the rear cigarette lighter between the seats) and a trigger signal for when the ignition key is turned on (I connected to the rear license plate light). 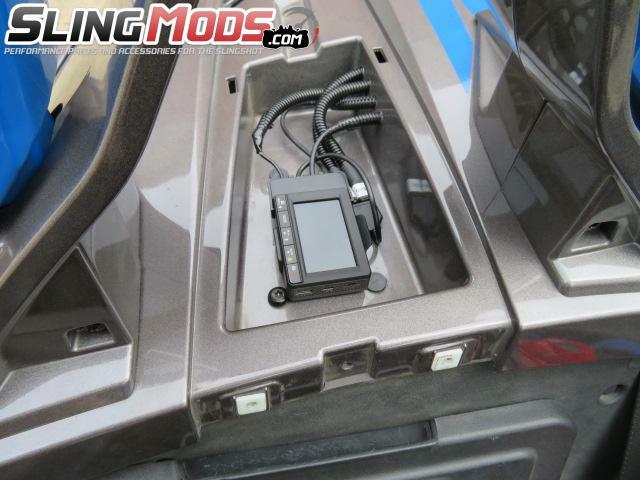 If you are used to installing stereo systems to vehicles and running wiring, you will be in your element, otherwise it is a tedious install. Multiple panels (rear upper & lower deck, tunnel, etc ) will need to be removed. The unit has many features and all appear to work as advertised and play back of the microSD card (not included) on the home computer was excellent, however the sound quality was poor. The 4 star rating is due to the cumbersome installation and not the product. Real nice dash cam for the SS. Captures video of front and rear. My rear camera mounting option required an extension cable. Overall great features on this discreet DVR. As always, superior customer service from Will and the SlingMods team. 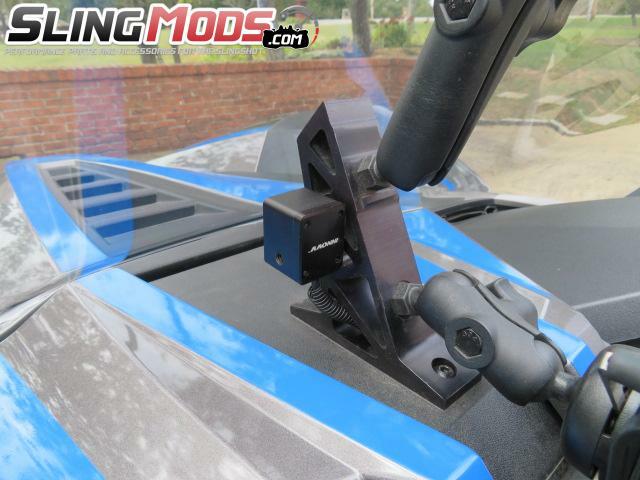 If you're looking for a dash cam for your slingshot, look no further. I am certainly glad that I found this camera at your company and purchased it. It was easy to install and works great. Very good product. 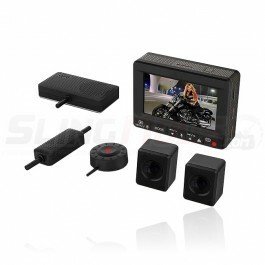 This is simply one of the best dash-cam setups avaliable. 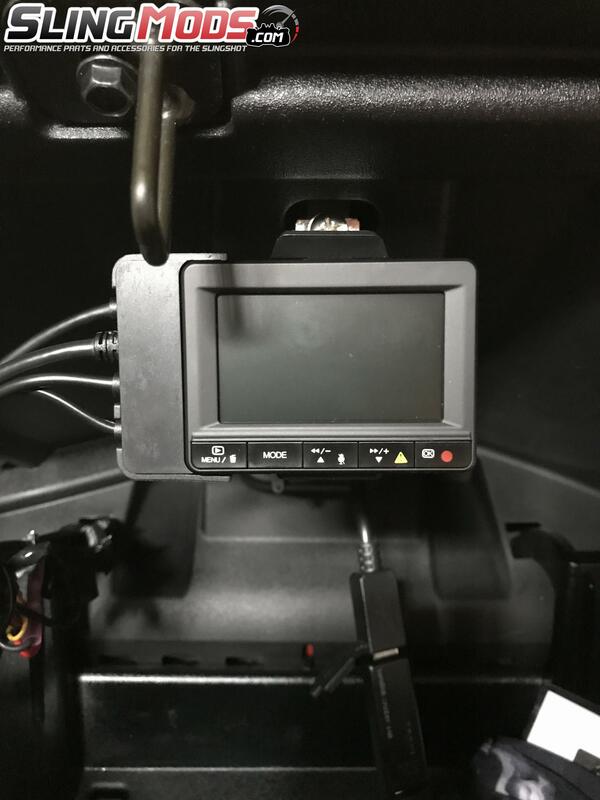 Picture quality is excellent and the setup includes software that will enable you to check you routs out on a PC with telemetry shown as you see the progress on Google maps and watch the vidio. This is a setup that we have all been looking for! I have also used this on my Polaris motorcycle and found the results way better than enything else that I have ever used. All the best from...... UK_Paul.